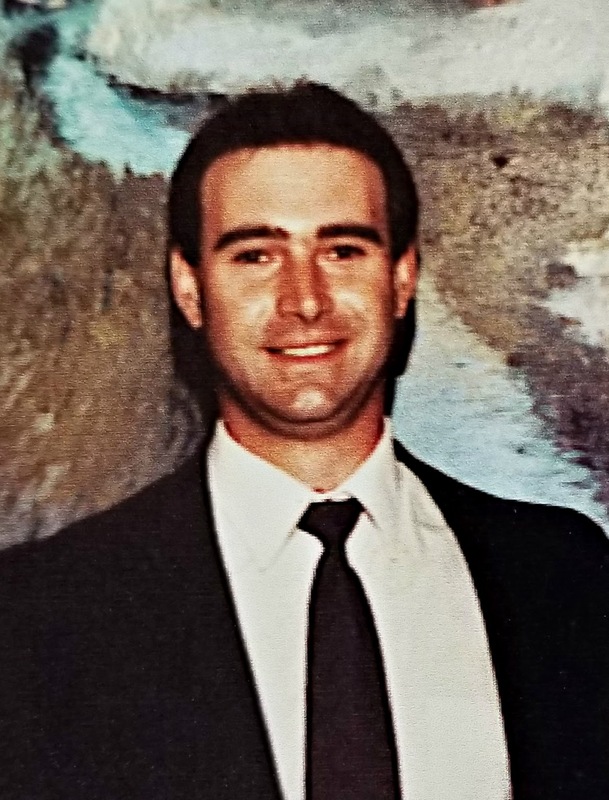 Send Photo of John C. Harrison Jr.
John C. Harrison, Jr. passed away unexpectedly in his home at the age of 54 on January 4, 2019 in Glendale, AZ. He was born on September 29, 1964 at Ft. Huachuca Army Base, where his father was stationed. He was the fourth of five children in the family. He is preceded in death by his mother, Eugenia; father, John; and niece, Andrea. He is survived by his sisters, Donna, Barbara, Carol, and Leslie. John was raised by his mother in Sierra Vista, AZ where he attended Buena High School and graduated in 1983. He spent the majority of his adult life working as a Parole Officer in the Arizona Department of Corrections. John was known as Uncle Quack by all of his nieces and nephews, along with Jack and Jackie by his family members and friends. He will be fondly remembered for his quirky personality and love for cooking. Services will be held at 11:00am on March 16, 2019 at Bunker’s Garden Chapel, 33 N Centennial Way, Mesa, AZ 85201. In lieu of flowers, the family is requesting donations in John’s name be made to the National Ataxia Foundation https://app.mobilecause.com/form/YDYQJg?vid=cr46. A condition he suffered from. I will miss you very much Jackie, i know you are at peace! Love you Jackie. You left us to soon. You’ll forever be in my thoughts and prayers. Rest in peace Brother. Jack was my high school chum during our JROTC days. He will be missed. Leslie, Im praying for you and your sisters during this difficult time. John was truly a pleasure to work with. He will be missed. I will miss “creating situations” with you.